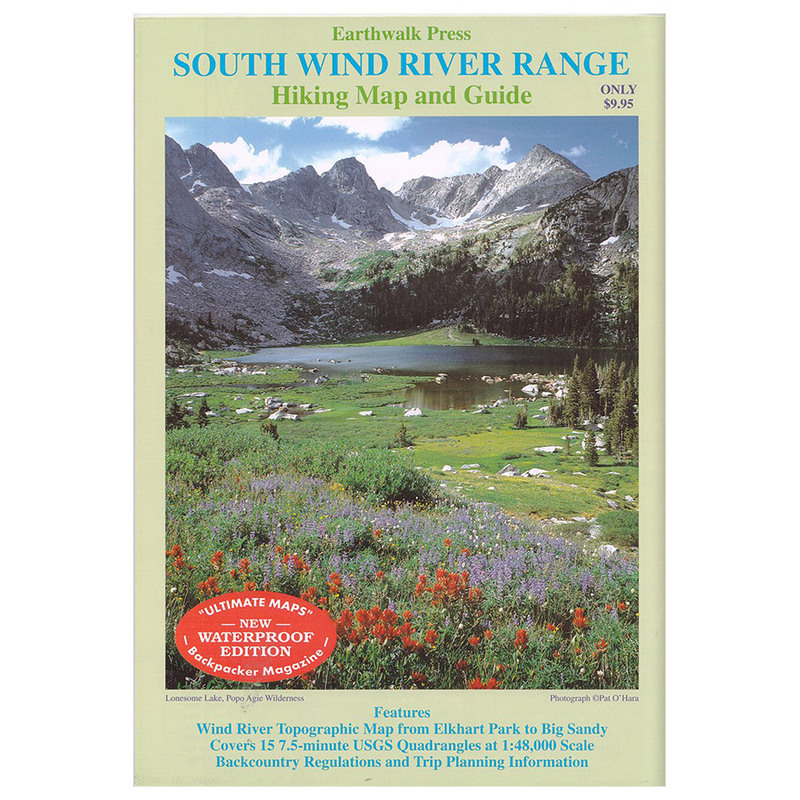 Looking for a map that covers the entire Wind River Range? 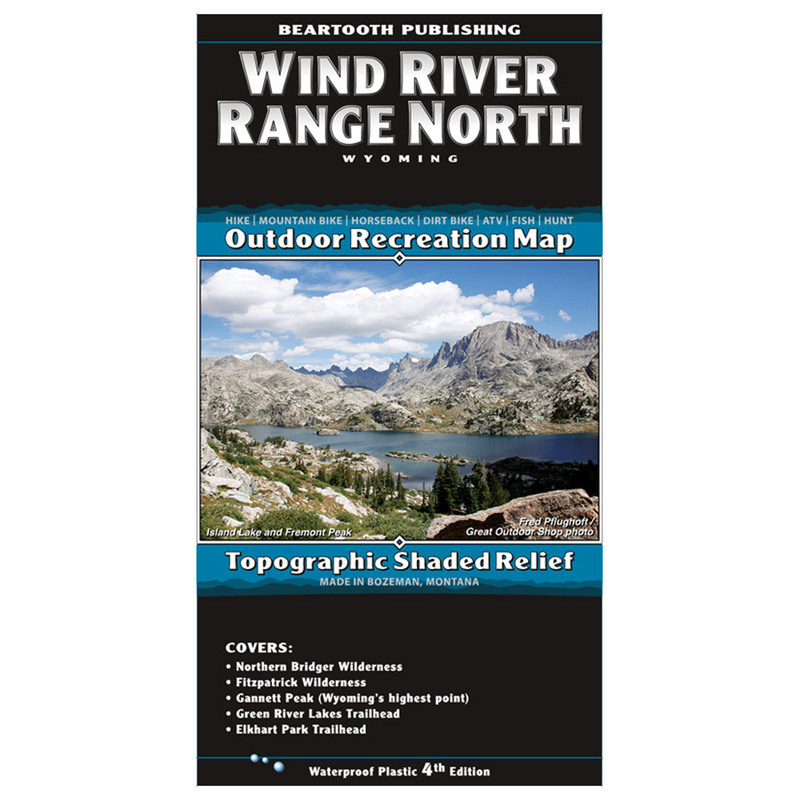 The Beartooth Publishing Wind River Range Map is the map you need. 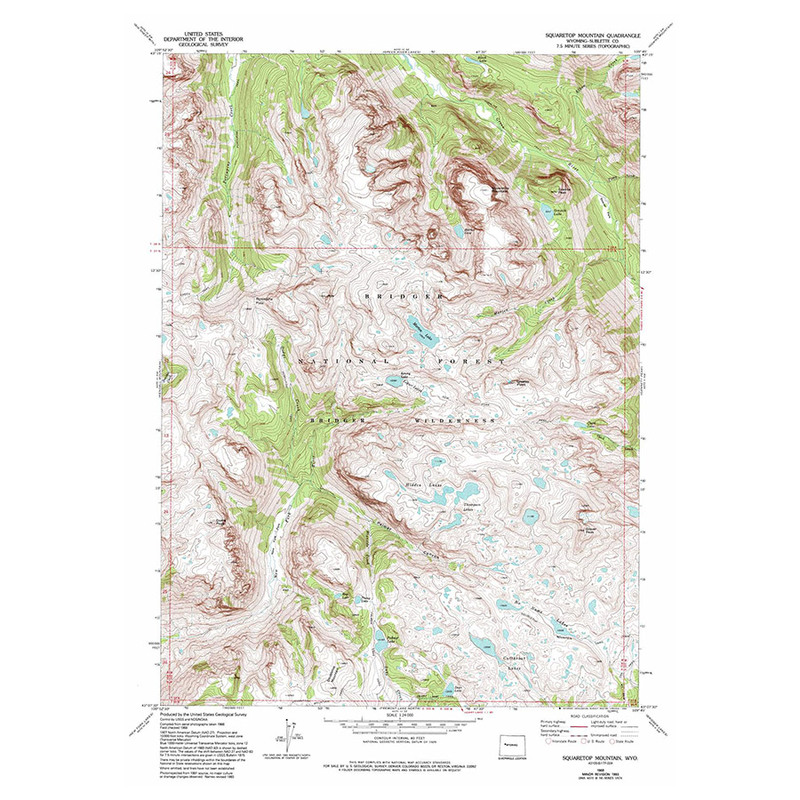 One of the most famous mountain ranges in the United States, the Wind River Range often defies reason with its beauty. 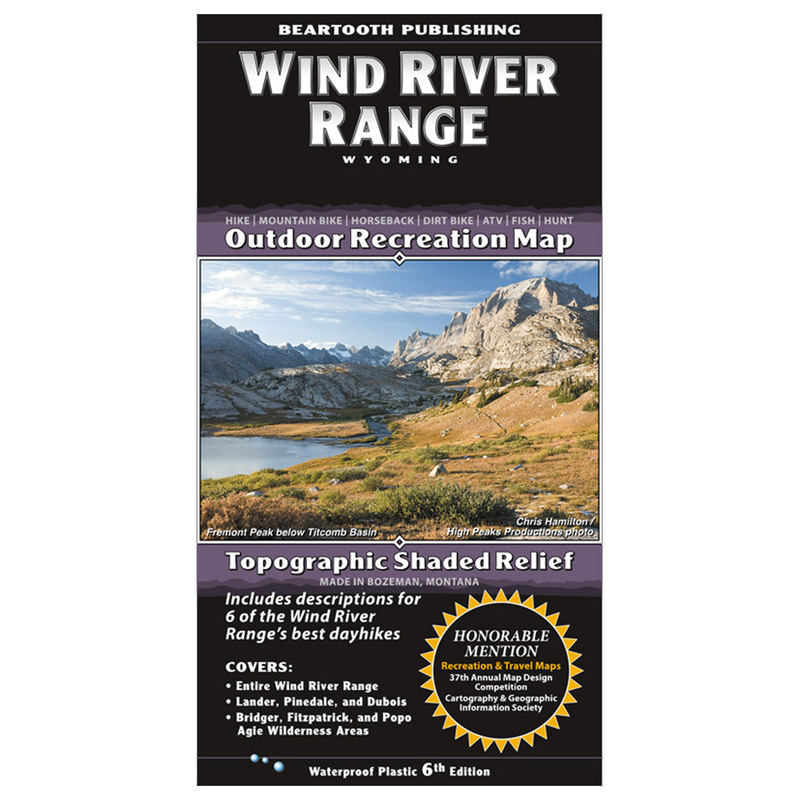 For decades this range has been a destination for backpackers and rock climbers from around the world. Even for car campers, you can’t go wrong with the Winds. Looking for trip ideas? Check out our trip reports for inspiration!